The Emilia-Romagna Region has started work to secure road sections used by bikers. In late April, the Regional President together with the Regional Councillor had announced the allocation of three million Euro for the initial maintenance of trails that run through the three provinces of Forlì-Cesena, Ravenna and Rimini, in order to respond to the many demands for key interventions in this area and continue to ensure the adequate provision of services to those who to train or take biking holidays in our hills. The first phase of work launched by the Region involved the area of Cesenatico, also taking into consideration the popular Nove Colli event. The President of the Terrabici Consortium comments: “We are on track and satisfied with the attention that the President and Councillor Corsini demonstrated, urging them to continue with the same commitment and the same approach in the southern part of the province of Rimini, in accordance to the plans that have been made”. 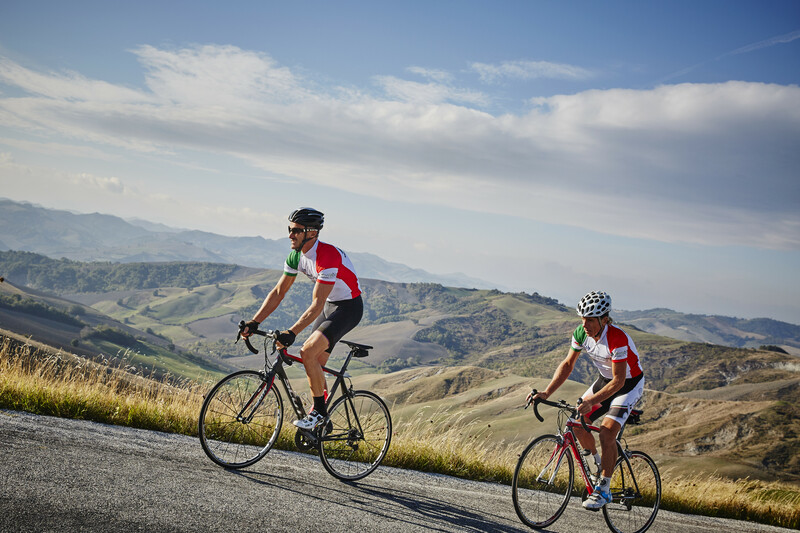 The Terrabici Consortium was founded in 2014 and is the regional association that brings together bike hotels from the different towns in the Emilia-Romagna region, promoting and marketing the Emilia-Romagna region on the international market as a biking destination.